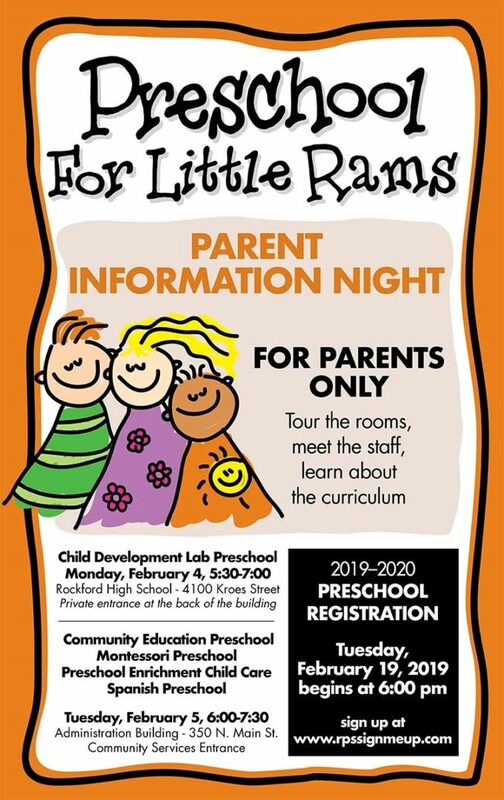 Preschool Parent Only Information Night! Parents interested in enrolling into one of our preschool programs for the upcoming school year are encouraged to stop by to see what we have to offer and let our outstanding staff answer any questions you may have. Directions: Enter off from Lewis St., use the Community Services entrance.